Being compliant and being in compliance can mean entirely different things. 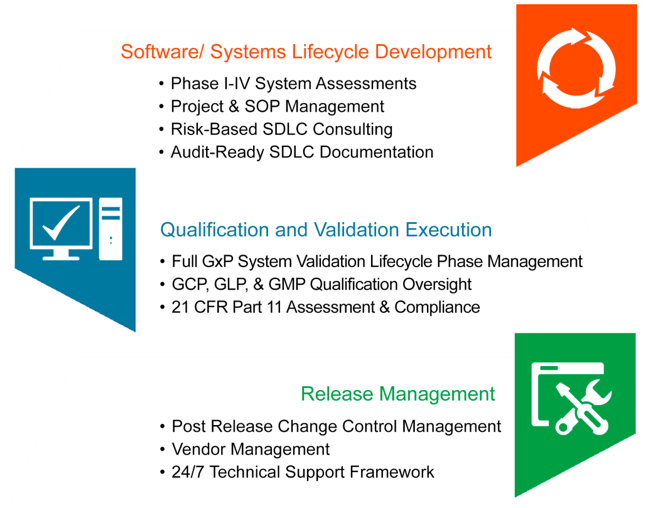 Advanced Clinical GXP Quality Services guide our clients through global regulatory changes while helping them avoid crippling fines and delays caused by non-compliance. Our support allows industry professionals and project managers to optimize their time and dedicate their resources to the clinical and manufacturing tasks necessary within the Medical Device, Pharmaceutical and Biotech Industries. 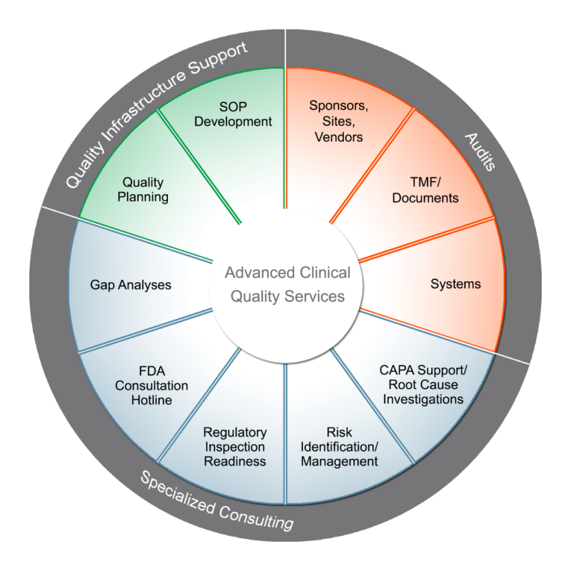 Advanced Clinical provides consulting and staffing services across the full lifecycle of validation. Validated systems are critical to avoid FDA 483 letters and financial penalties. Advancements in technology fuel the need for more efficient analytic systems, increasing the complex responsibilities of ensuring these systems are validated.